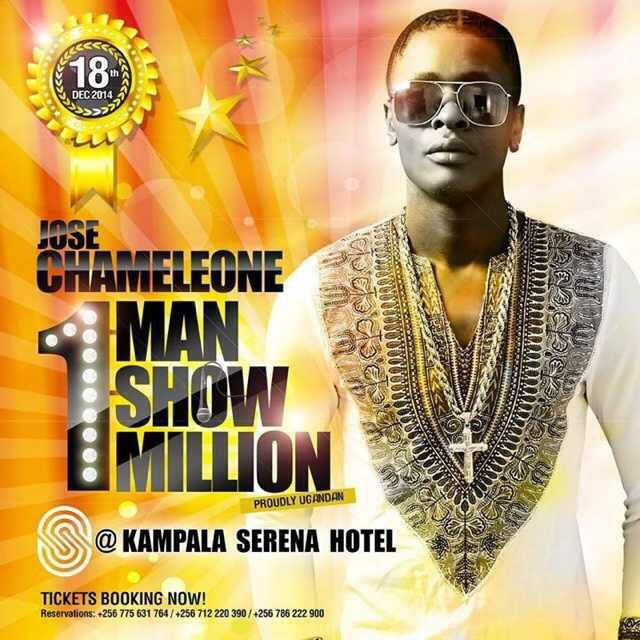 Jose Chameleone has revealed the real intention of the ‘One million One man’ concert is philanthropic reasons. 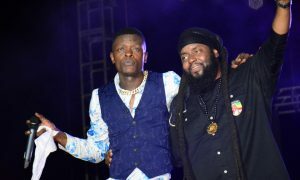 The singer who recently released his Wale Wale Video, said that he will use some of the proceeds collected from the concert to construct bore holes and pit latrines in Karamoja in order to improve the accessibility of clean water and waste disposal within the region. 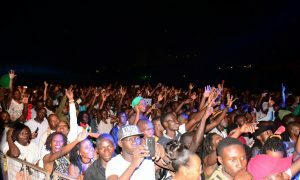 Is Blankets And Wine; Officially ‘The’ Event In Town? 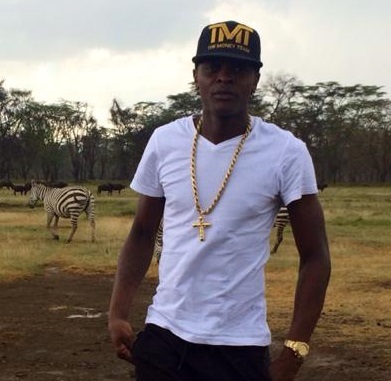 Bebe Cool And Chameleone To Perform At Big Brother. 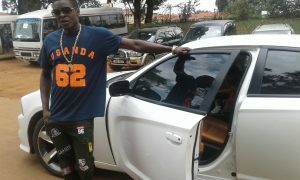 Chameleon Finalizes With Contractors For Charity.